It's a boy! 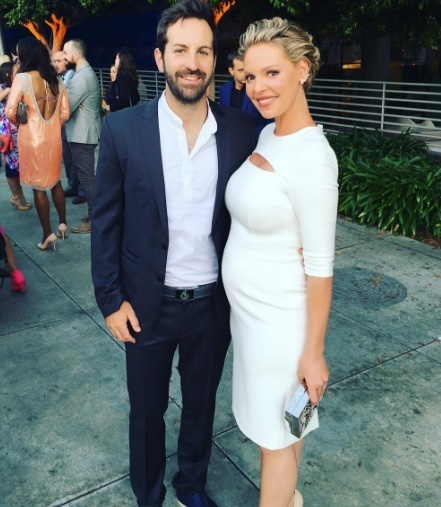 Katherine Heigl and her husband Josh Kelley have revealed that they welcomed a son after announcing Katherine's pregnancy in June! The couple welcomed Joshua Bishop Kelley Jr. on Tuesday, Dec. 20, a rep told PEOPLE. Little Josh joins his big sisters, 4½-year-old Adalaide and 8-year-old Naleigh. Definitely an exciting time for Katherine and her family! It's nice that they took some time to just enjoy their moment with their new addition before announcing it to the world. Congrats to them and welcome Baby Josh!